Let’s say wooden beams and lace curtains, multi flowered balconies in summer and staying around the mantle of snow in the fall and the winter, the typical paradise for the lovers of the rustic mountain atmosphere, which does offer some attention to typical and furnishings kitchen (in the a-la-carte side). 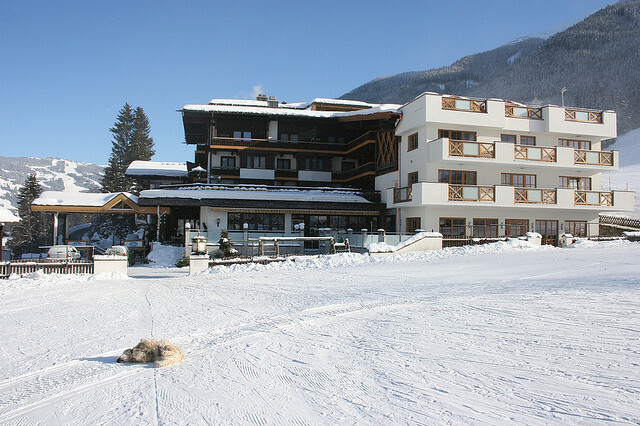 The Kirchenwirt for example, is a 3 star hotel in Salzburg, which offers attractive packages for the winter of 2011/12. 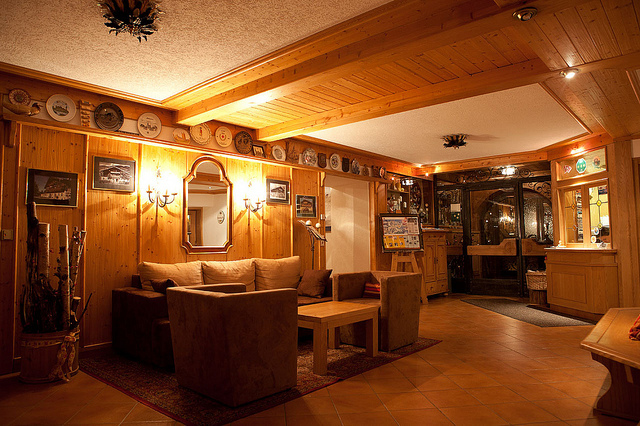 With its playroom for children, its wellness area with sauna and massage and the reading area with a variety of books, it is an ideal place for families, for those who love the sport in the mountains and for those who just want to relax. 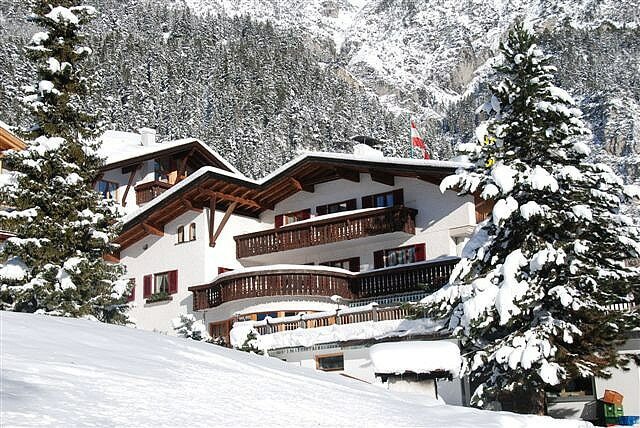 The Advent package, which starts for the period between the dates “24th of November till the 18thof December”, provides mulled wine and cookies, and night-time sleigh down the swimming pool of Unken for 149 euros per person, for three nights. The Ski Holidays Package instead, starts for the period between the dates “14th of January till the 27th of January 2012, and includes seven nights of free entrance to the indoor swimming pool, a free Salzburg Card for 24 hours in the museums, the zoo and a ski pass for 4 days in Unken-Heutal and Almenwelt Lofer for 449 euros per person in a double room. If you are interested hurry up and make the right booking right away, because there is a discount of 5% on the price until October 31st, 2011.